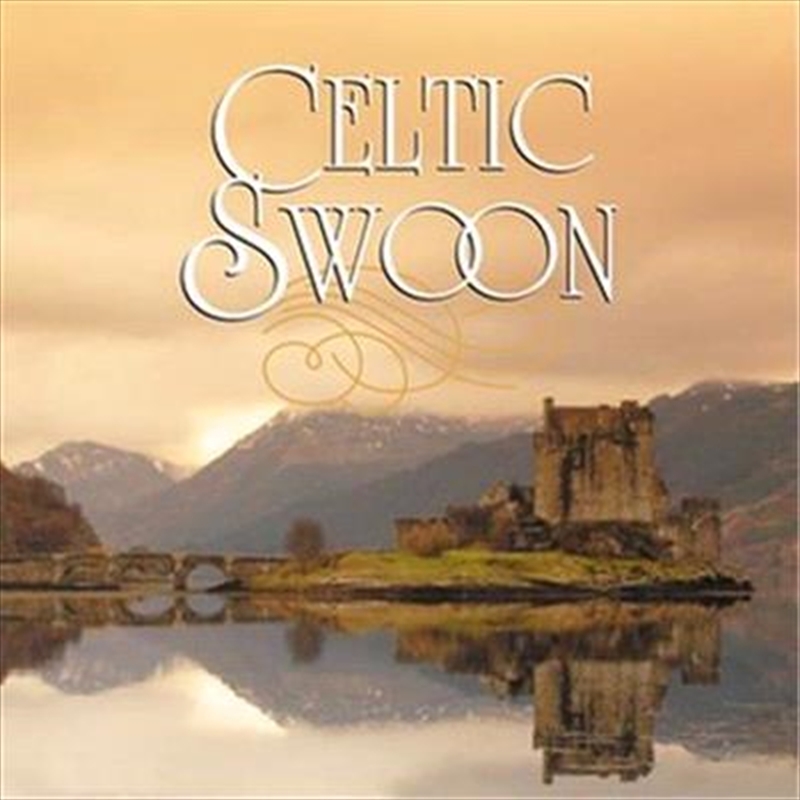 Music of rapture and beauty, from the rugged hills and cosy firesides of Scotland, Ireland and Wales: 'Celtic Swoon' is the ultimate celebration of ancient serenity. Some of the very first Swoons to captivate Australia over 20 years ago were from the Celtic tradition; on this album they join new Swoons as intimacy rubs shoulders with grandeur. Be embraced by the rich sound of the full orchestra in Danny Boy, and relish the tender majesty of the choir in My Heart's in the Highlands and Rutter's Deep Peace. Then marvel at the sheer beauty of the Scottish fiddle tradition, and join the harp, cello and accordion as they spin stunning melodies. Released for the very first time on this album, baritone Teddy Tahu Rhodes sings the beloved tunes Raglan Road and Loch Lomond. Alongside original folk tunes, we feature stunning arrangements by Benjamin Britten, Percy Grainger and others; and the tradition is brought up to date with the ethereal choral music of James MacMillan and Michael Nyman's Gloomy Winter, imbuing ancient sounds with the timbres of today. For decades, Swoon has touched the lives of millions of Australians with moments of musical bliss. Featuring over two hours of music, Celtic Swoon presents a tartan-clad parcel of rapture that will make your world stand still.